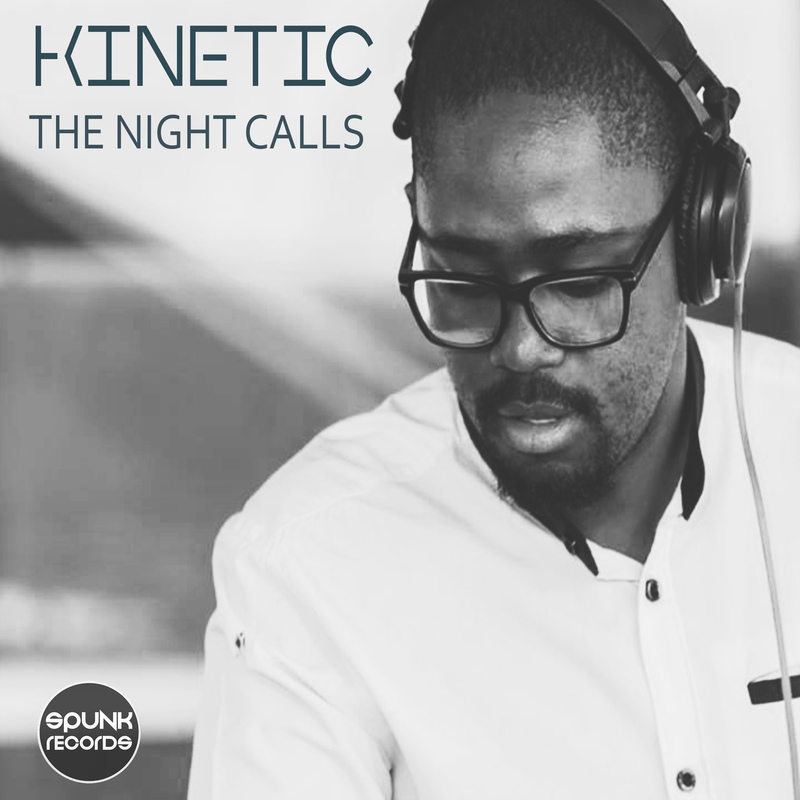 “The Night Calls” is Kinetics new single is out 7 October 2016 all digital stores worldwide. This single features a remix by Dj Spunky showcasing his take on “The Night Calls”. This single includes “Neon Lights” by kinetic, has been interesting crowds during his performances recently.